Last edited by C!C@; Mar 13th, 2014 at 11:32. 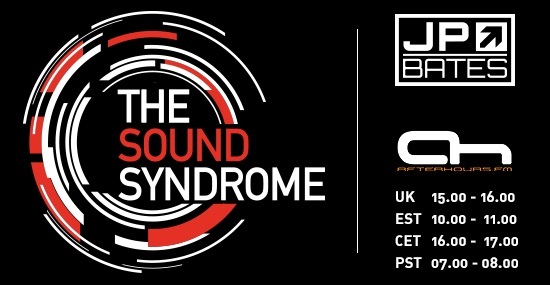 Welcome to the 50th episode of The Sound Syndrome. I have some great tracks in store for you. Will also play 2 new tracks from myself, 1 Original and 1 Remix. organ donors - scarface !!!!!!!!!!!!!!!!!!!!!!!!!!!!!!!!!!!!!!!!! !